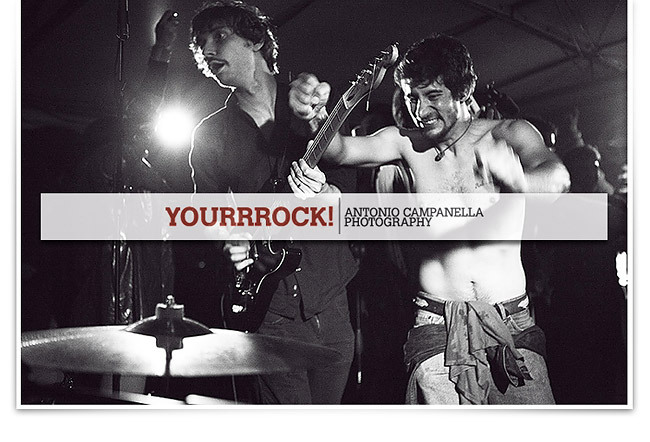 Antonio Campanella | Yourrrock! : Guilty Boat Party 2011 HOT Pics out soon! 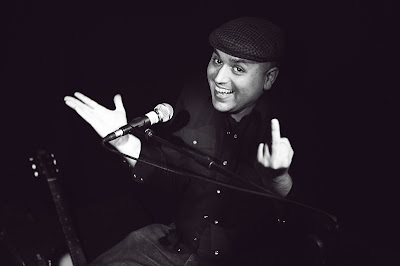 Guilty Boat Party 2011 HOT Pics out soon!